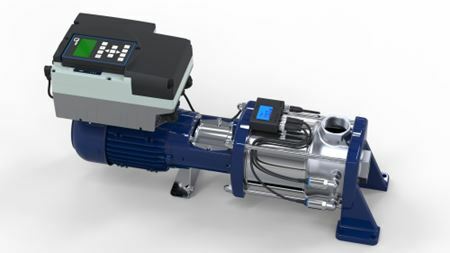 KSB introduces horizontal version of their high pressure pump. Trim available on Fisher Vee-Ball rotary control valves. Seal is equipped with a wave-shaped sealing lip, resulting in a sinusoidal contact pattern. The guide covers the insights that data analytics and Industry 4.0 can provide. 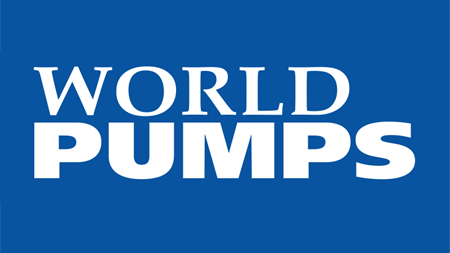 Under Wendel ownership, Nippon Oil Pump’s reported revenues have increased from ¥4.8 billion in 2013 to ¥6.1 billion in 2017. Technology seals contaminant-sensitive consumer and industrial assemblies. Enables companies to streamline maintenance.